The eye-catching new flashgun has a built-in filter slot, tripod mount and external power support. LumoPro has officially unveiled their newest speedlight, the LP180. The eye-catching new flashgun has a built-in filter slot, tripod mount and external power support. 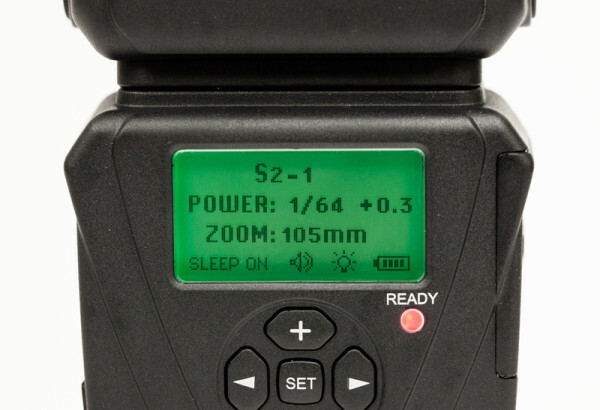 Like the earlier LP120 and LP160 models, it is aimed squarely at off-camera flash enthusiasts, offering precise manual control and a range of synchronisation options. The LP180 looks like the kind of light that Christopher Nolan’s Batman might use to take pictures of his Batmobile. The visual difference between the stylish LP180 and the drab, old-fashioned LP160 flashgun couldn’t be more stark. It will be available in any colour you like, so long as it’s black. But there is substance as well as style on offer here, as LumoPro have added a number of new features since the previous LP160 flash. The flash head has the full complement of retractable accessories, including a pull-out white bounce card and a flip-down wide angle diffuser. What’s more, there is now a built-in gel holder in front of the fresnel, allowing different filters to be slotted in for colour correction and creative effects. As a bonus, two sets of filters are included with the flash as standard. 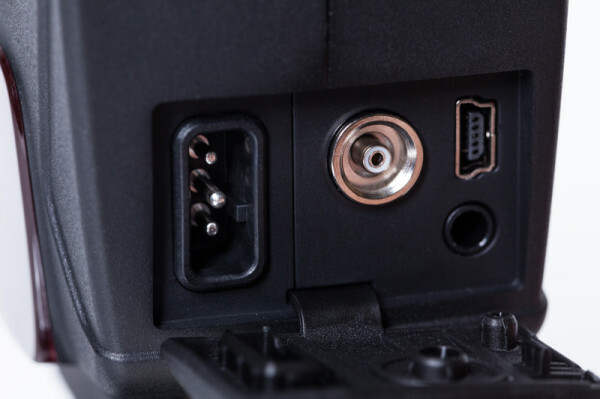 Whereas the LumoPro LP160 had two slave modes: “S” and “Si”, the new model has a fully programmable optical slave sensor that you can configure to match your system, whether it sends out two pre-flashes, 10, or a number in between. Sporting a green backlit liquid crystal display and new-look control panel, the LumoPro LP180 offers more customisation than before, with the potential for future added features via USB firmware update. The LP180 has a metric guide number (GN) of 33.5 at the 105mm zoom setting, 25 at 35mm and 26 at 50mm. The company claims that “The LP180’s power is equivalent to the flagship flash units of other brands”. It has a recycle speed of four seconds at full power, which can be sped up with the addition of an optical external battery pack (Canon CP-E4 type). 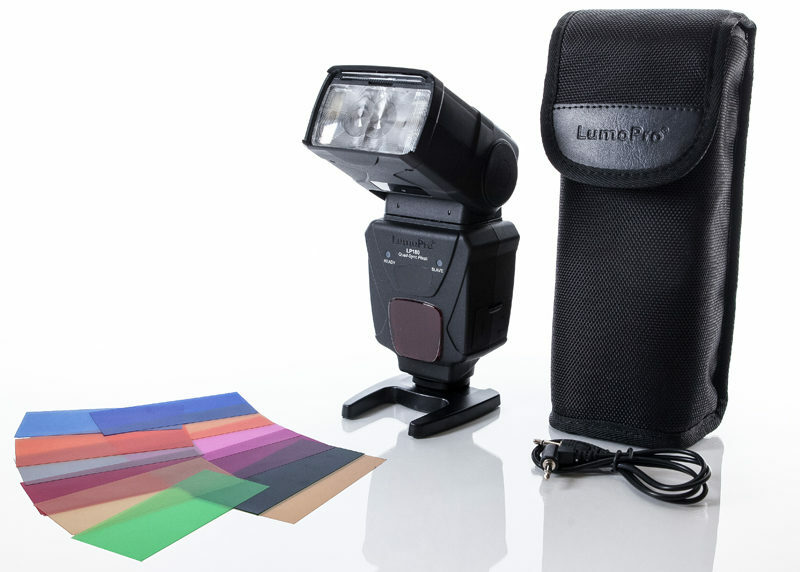 The LumoPro LP180 will retail in the USA for $199.99. It is available to pre-order now and slated to ship on 16th July 2013. It will be facing tough competition from lower-priced Chinese brands, who offer devices with similar features, though perhaps not with the benefit of the two year warranty provided by LumoPro. The company has taken some flak however for discontinuing the LP160 months before announcing its successor. Has the LP180 been worth the wait? Which would you get? Share your thoughts in the comments below. For more information and a list of dealers, visit the LumoPro web site. Is it any good? Find out in our full review.